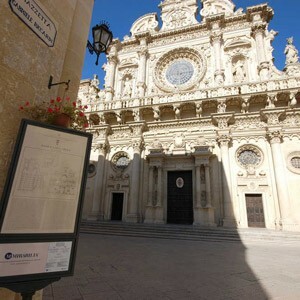 Commonly considered the Craddle of the Apulian Baroque, Lecce is the main spot of the Salento peninsula. 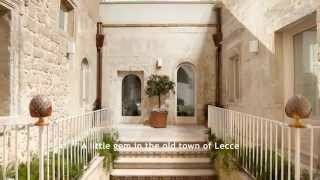 With a sunny weather and amazing beaches, Lecce is a paradise for summer holidays in Italy, landscape photos, delicious traditional food and cultural visiting around the old city centre. 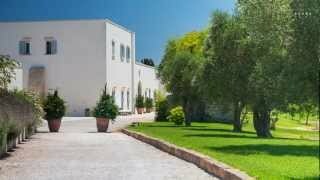 Among the several sea activities, an excursion to Zinzulusa cave, the Maldive del Salento, Porto Cesareo and Alimini beach deserve a special mention. 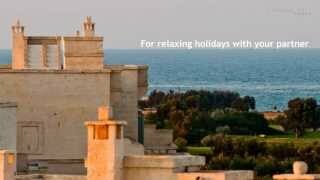 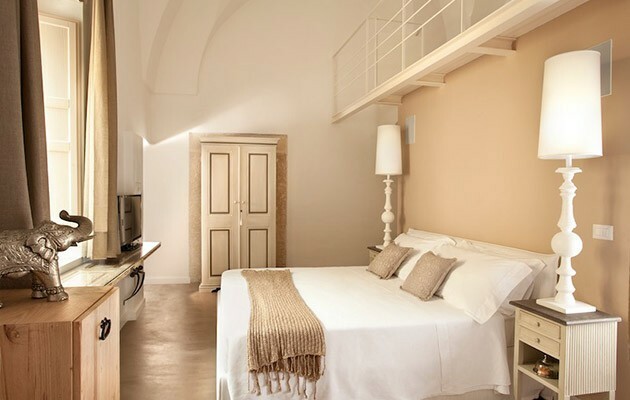 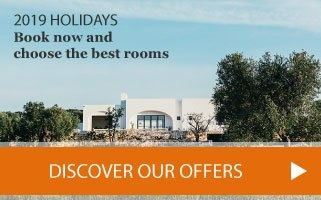 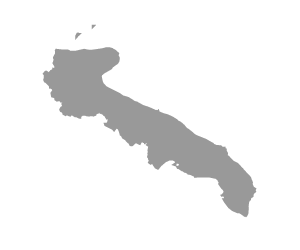 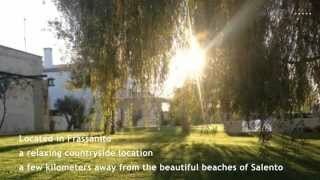 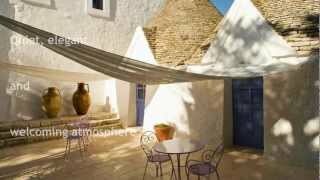 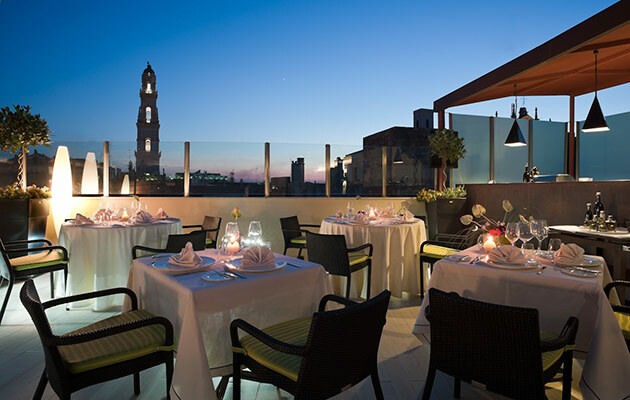 Sea lovers have the guarantee to choose their best accommodation among the several hotels in Lecce.